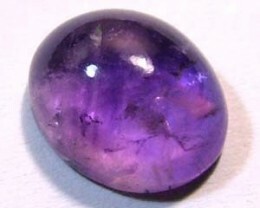 Amethyst is the purple variety of Quartz. 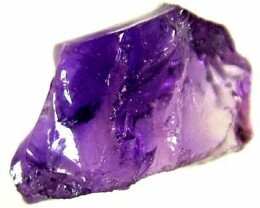 It can be found in large clean gemstones and makes fantastic costume jewelry. 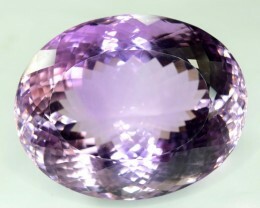 Choose form our large variety of Amethyst from Brazil, Uruguay and Africa. 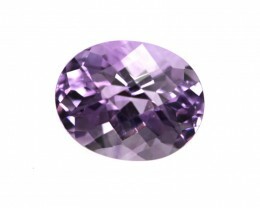 With a hardness of 7 on the MOHS scale, this gemstone is extremely durable and resistant to scratching. 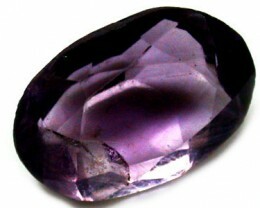 Amethyst is famous for it’s purple color however it can range from pinkish, light purple to a deep purple with a blue hint. 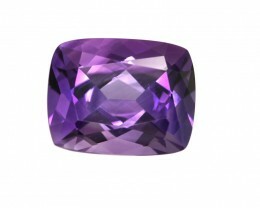 The purple hues of this gemstone make it perfect for use as a cocktail ring or a large statement piece. 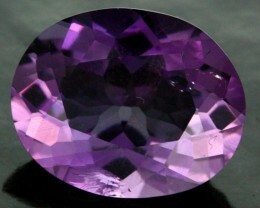 The Ancient Greeks belived that Amethyst prevented you from becoming intixacted when drinking. 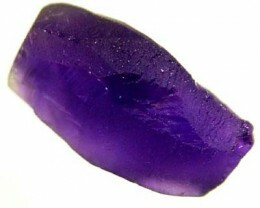 That is why you can find wine glasses made of purple Amethyst. 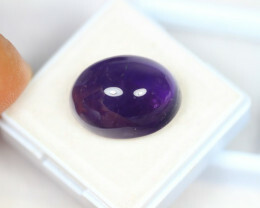 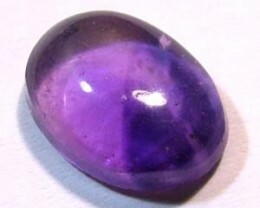 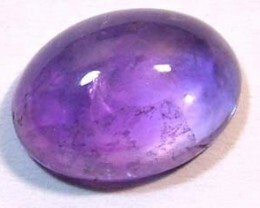 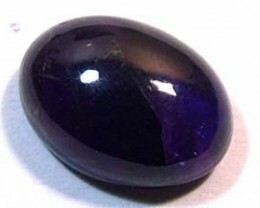 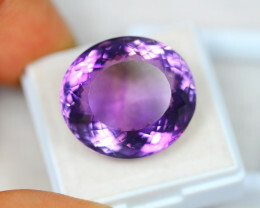 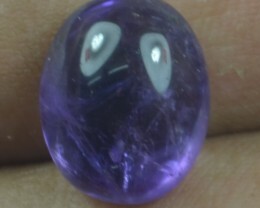 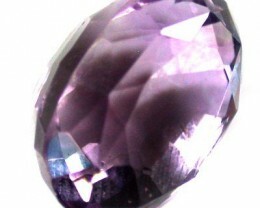 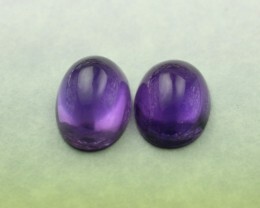 In this section you will find lots of different types of Amethysts for sale by our verified sellers. 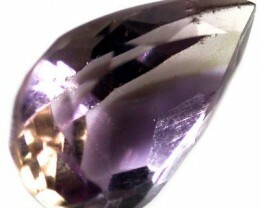 Not only will you find faceted gemstones but you will also find unique pieces such as terminated points and stalactites. 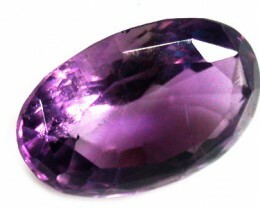 Amethyst is produced in many countries all around the world but the most exquisite pieces come from Brazil and Uruguay. 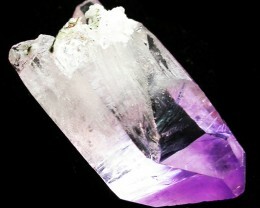 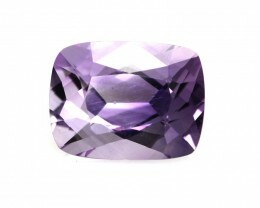 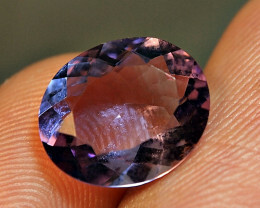 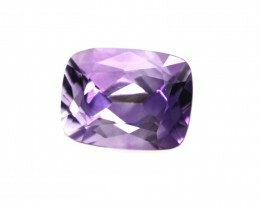 When buying a faceted stone keep in mind that the value of natural Amethyst is determined by the depth of it’s color. 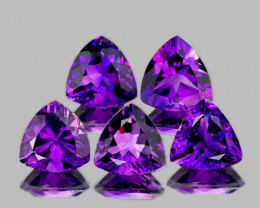 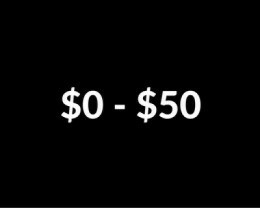 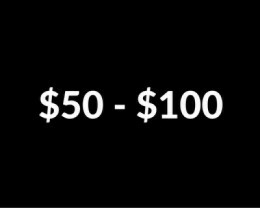 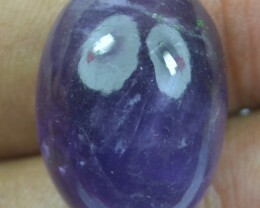 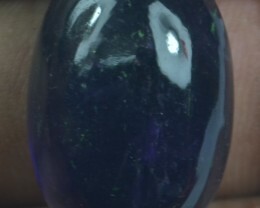 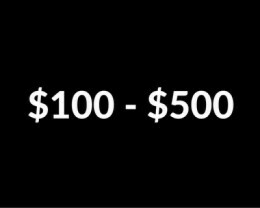 Stones with the deepest and richest color will fetch a higher price while the cheaper stones will have a lighter color. 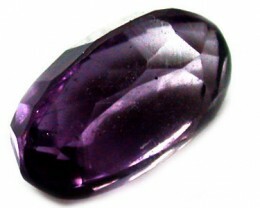 Also be sure to look for stones that are clean and free from imperfections. 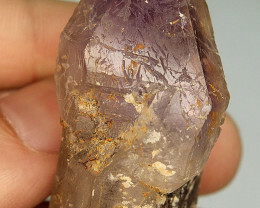 The other categories of interest are the rough and specimens. 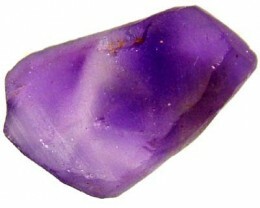 This is where you will find rough pieces suitable for cutting into a gemstone or for use a specimen. 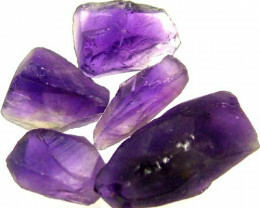 Some of the Amethyst specimens are amazing because they show the way the gemstone has formed. 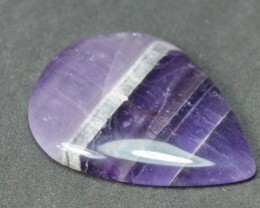 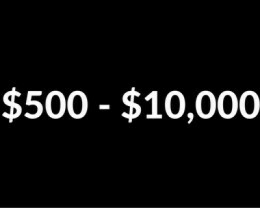 points have been formed in massive pockets over millions of years. 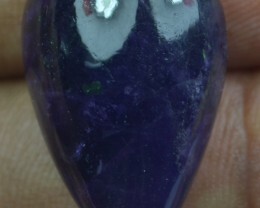 The color is intense and the shape of the points gives a clue to how big the overall formation was.